We are delighted to offer Phone Passes to the wonderful souls who call into all of our tour events with faith and honor to the Master Angels! For those of you who are wishing to remotely enjoy every event on a tour, we have created a simpler registration process to enable a smoother experience. A Phone Pass includes call-in information for all upcoming events. Each Pass also includes a Silent Faith Remote Healing request for the Pass Holder. 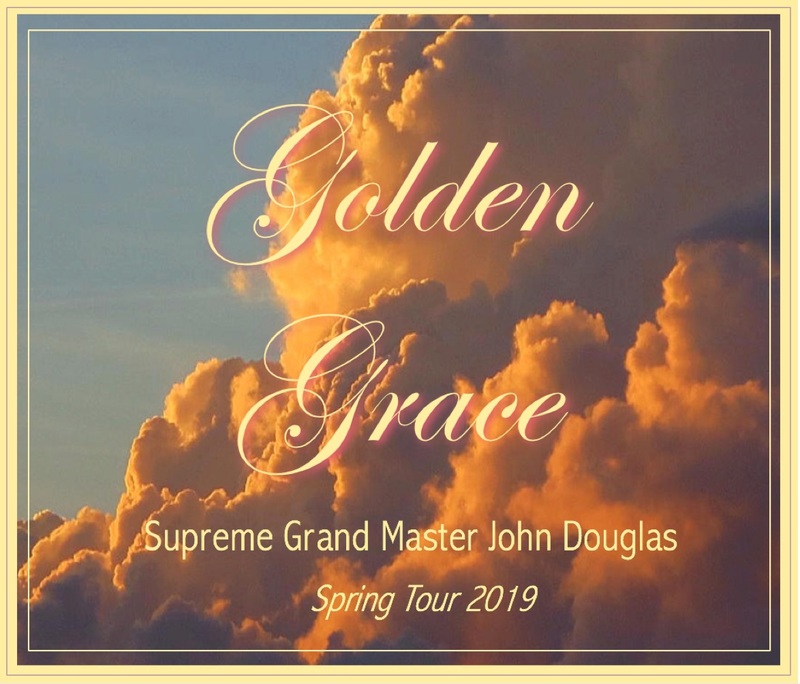 We look forward to sharing the Golden Grace Tour with you!